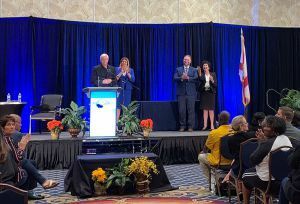 Pensacola State College was among four Florida College System institutions recognized for innovation and excellence on Wednesday by FCS Chancellor Madeline Pumariega. 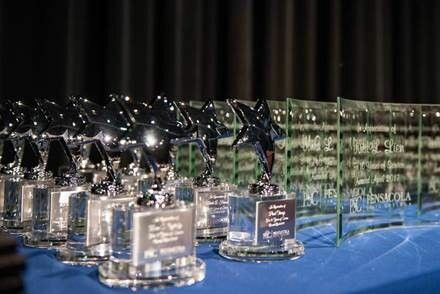 ● Florida Gateway College’s “Second-Chance Pell Pilot Program” which offers access to inmates to pursue an education so that upon release they will be better prepared to enter the workforce and provide for their families and themselves. 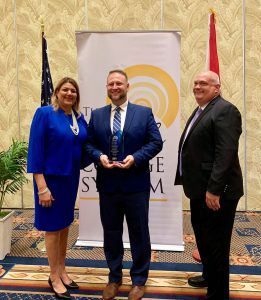 ● Polk State College’s “Establishing Leaders in Teacher Education (ELITE Program),” a program that works to fill the increasing demand for qualified educators in Florida by creating a partnership with local public schools to help prepare baccalaureate students at Polk State College.